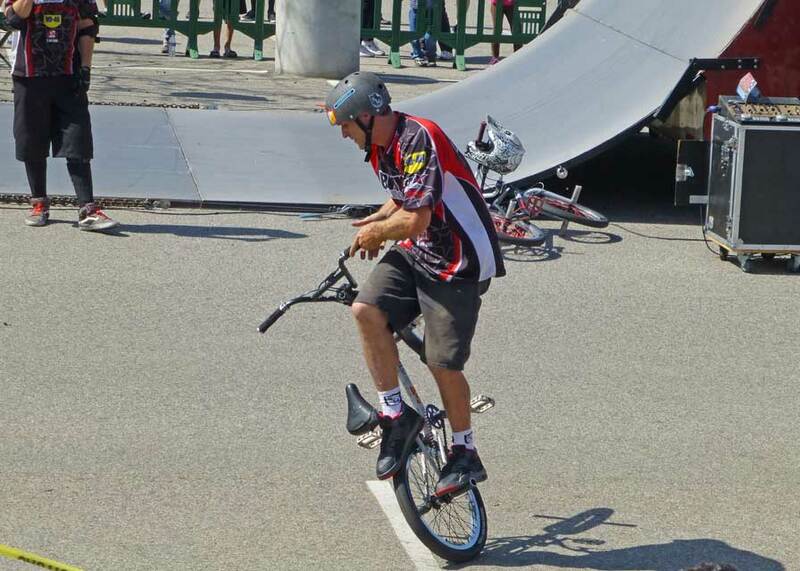 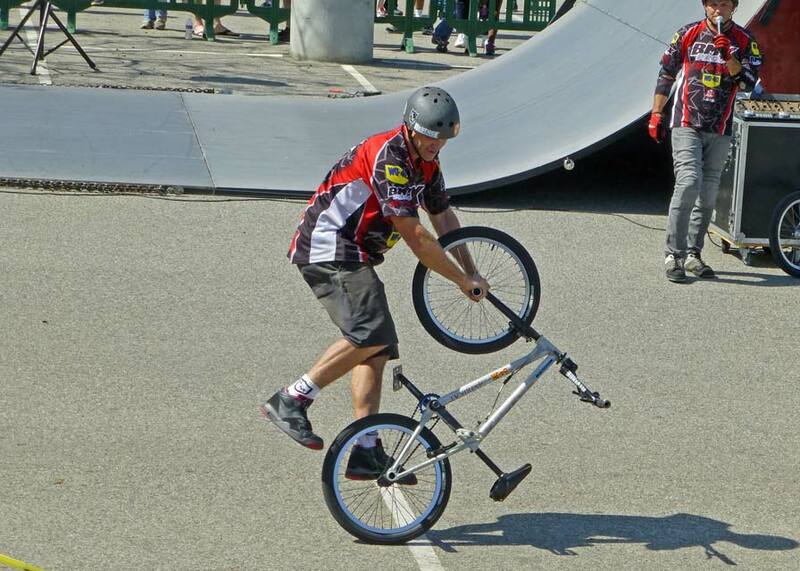 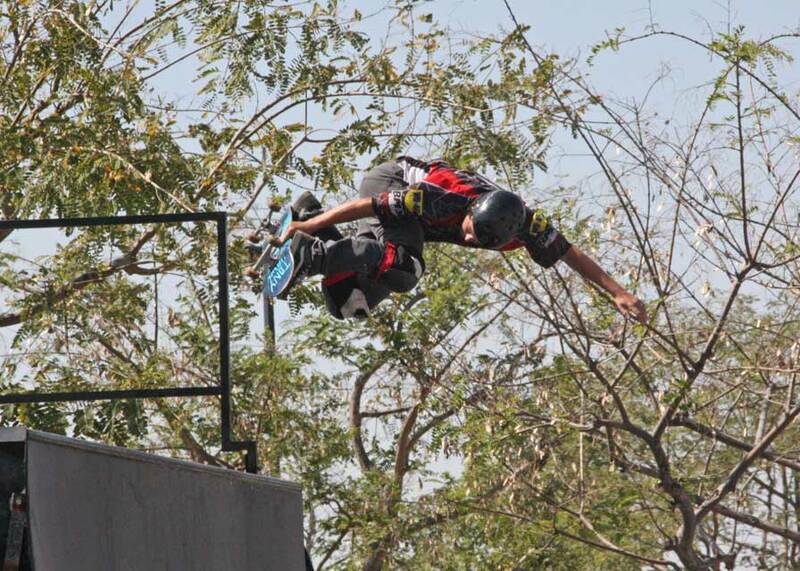 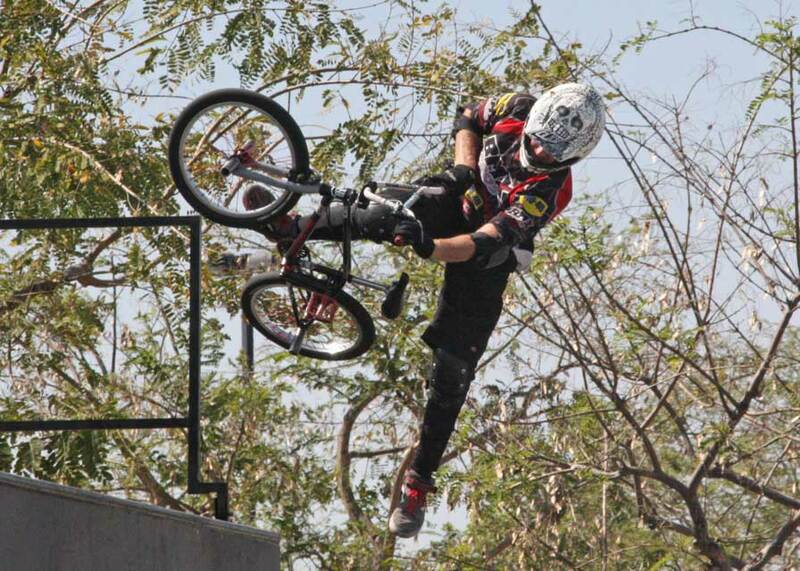 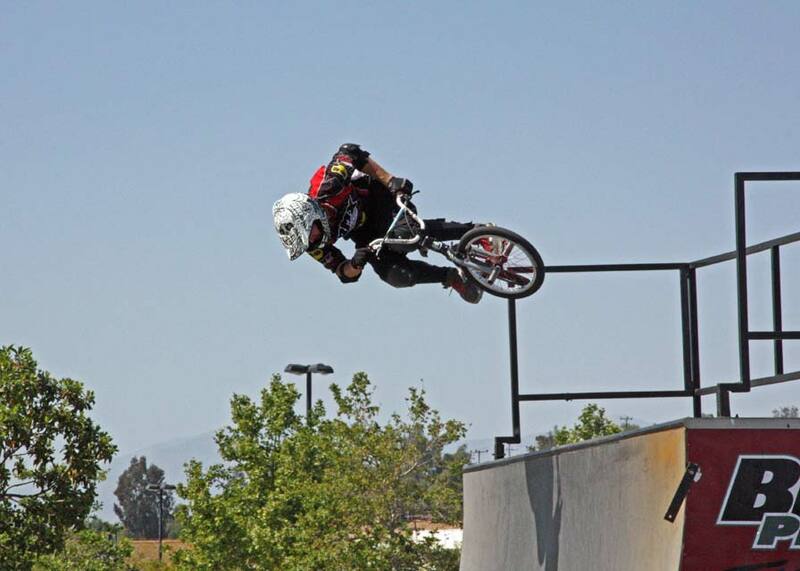 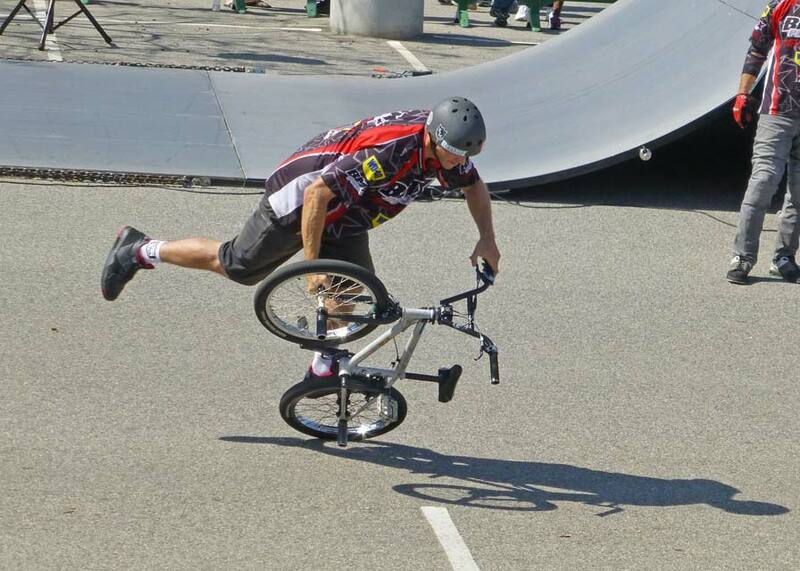 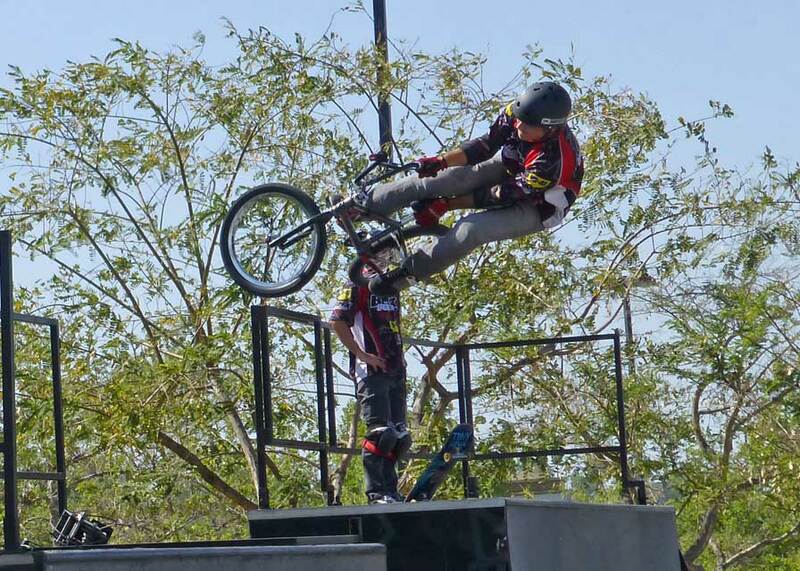 After a morning of BMX racing yesterday, we stopped by the Crossings at Corona to watch the BMX Pros Trick Team show. 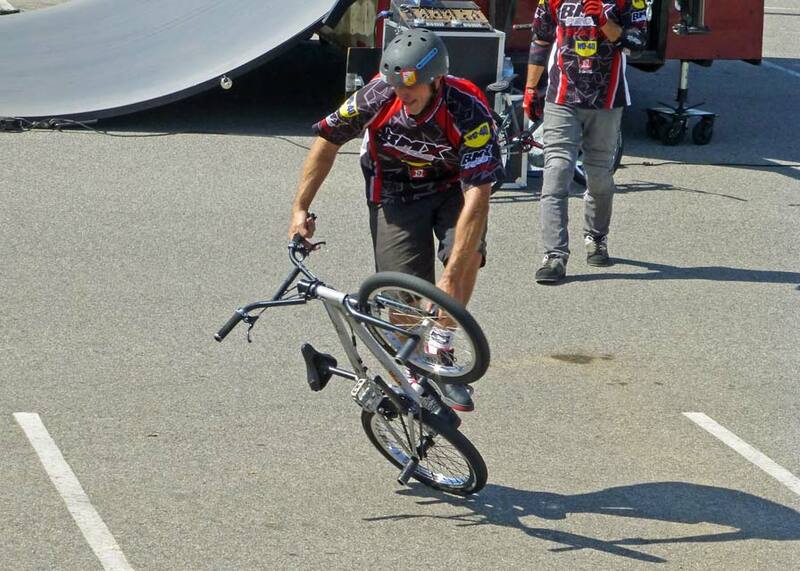 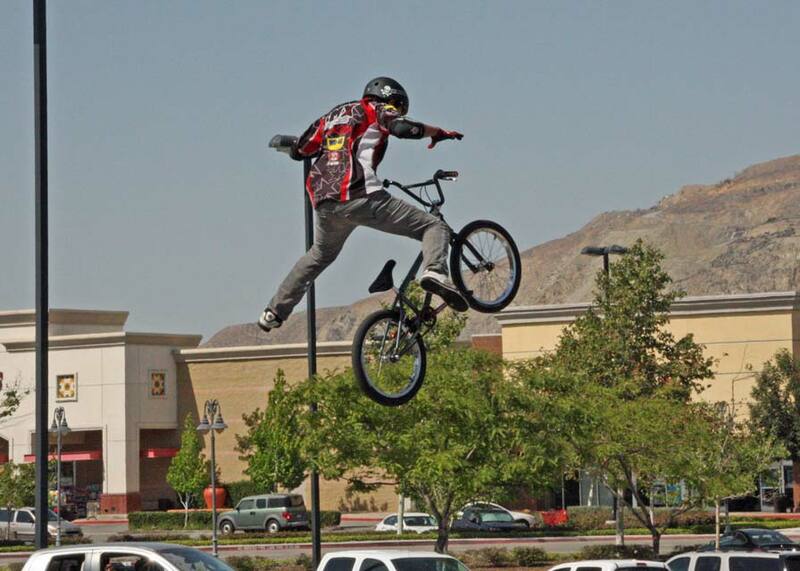 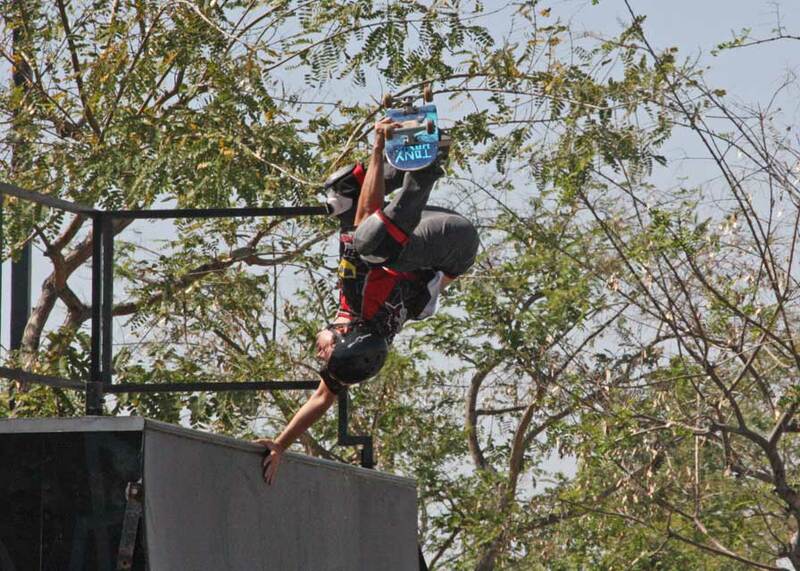 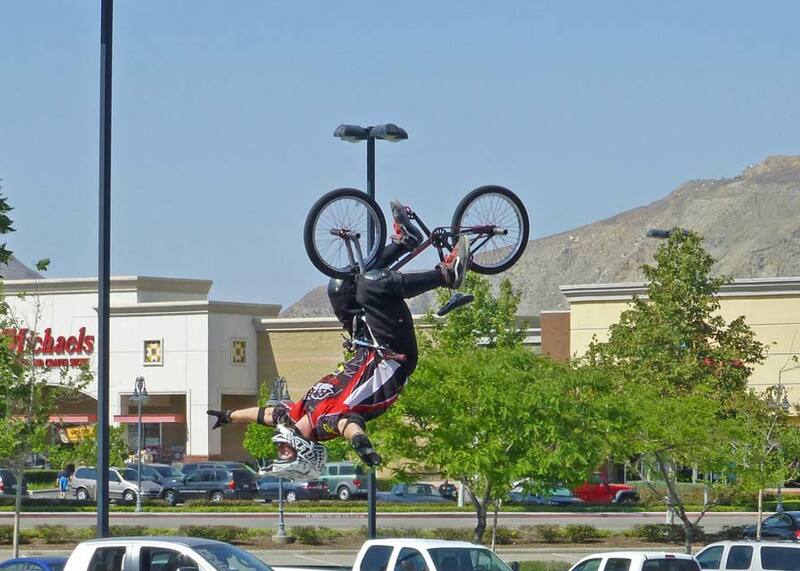 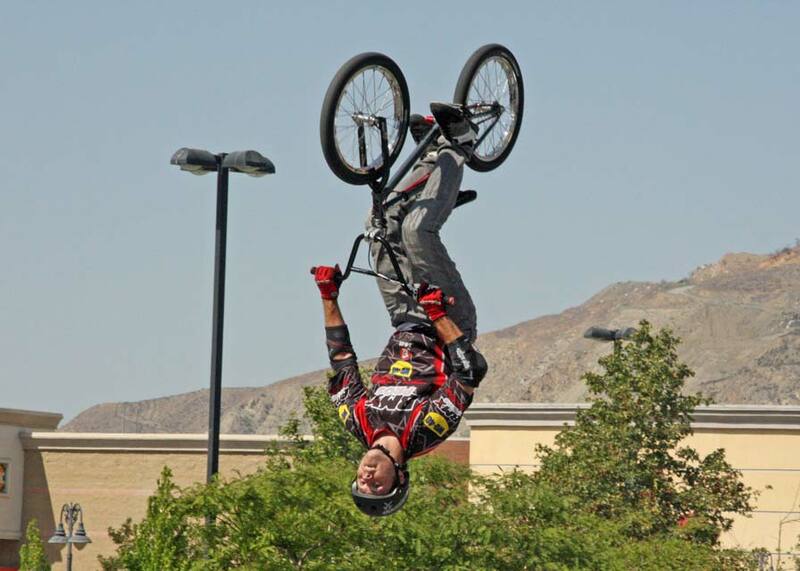 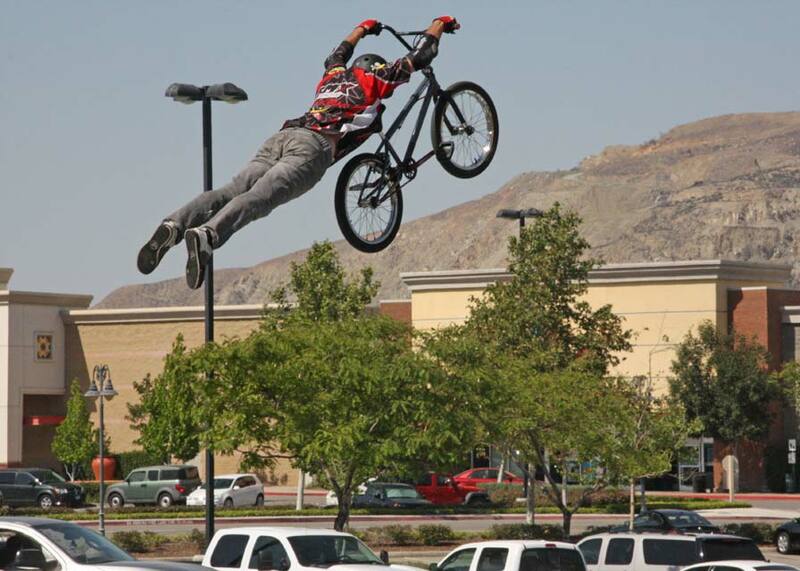 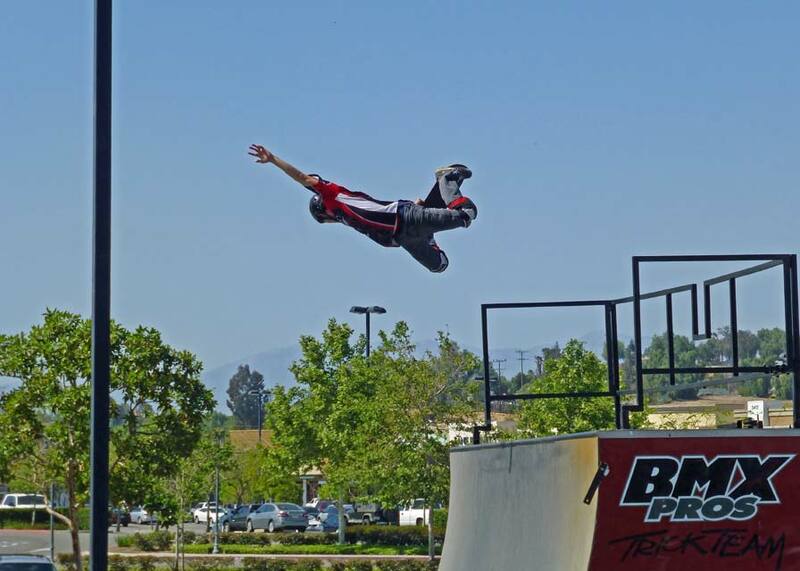 This is the second year in a row that the BMX Pros Trick Team has performed at Corona Crossings. 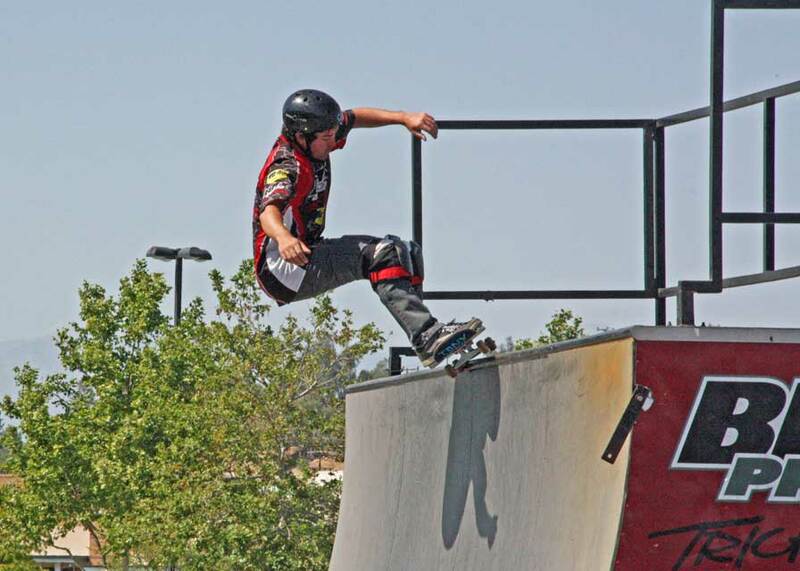 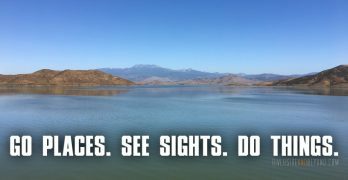 Hopefully they will be back next year too.